while others are just getting started. Please note dates to avoid missing the ones you want to visit. Twisted Hunt ~ ends March 31, but Endgame will remain open for a week or so after the main hunt ends, so if you started Twisted and gave up because you thought you wouldn't have time to get to Endgame, give it another go. Lost Spirits Egg Hunt ~ March 25- April 25. Wander through the Lost Spirits sim and over into Jade Coast to find some lovely gifts hidden in really easy to find eggs. The Easter Bunny must have had a hard time delivering these... or maybe it was the Easter Dino. There's a L$1 charge for each egg and 15 Eggs to find. 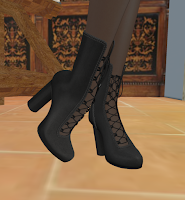 I'm comfortable climbing around the sims in separates from [QE] Designs. QE separates fit well, have wonderful textures and come with color huds that allow you to mix and match. Available @ the main store. I added an egg of my own to the hunt (shown above), so if you can find my cottage, you'll find the egg... with a cute gift for my loyal blog readers. 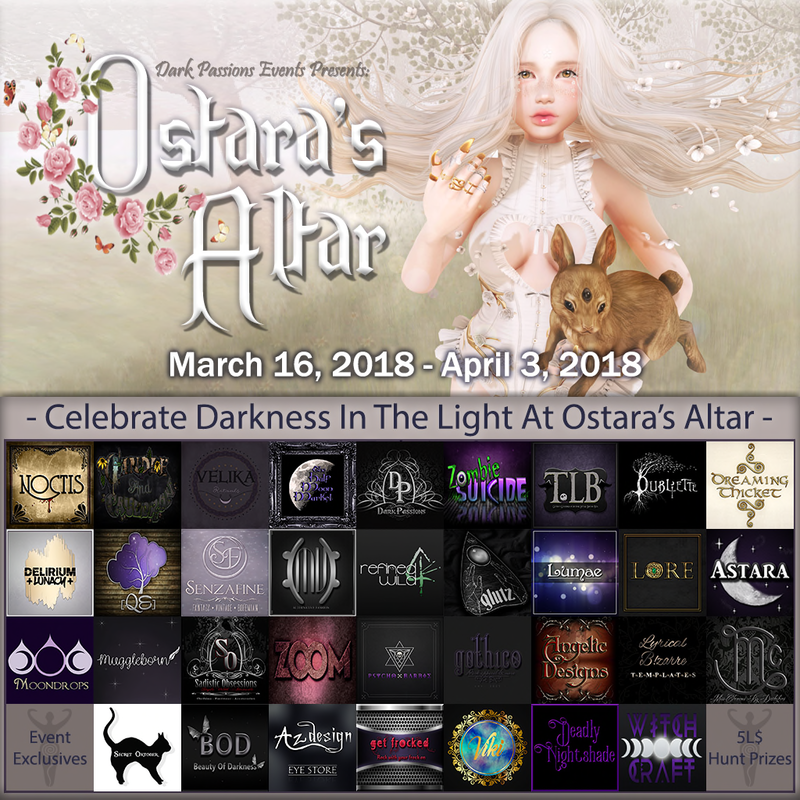 Ostara's Altar ends April 3. 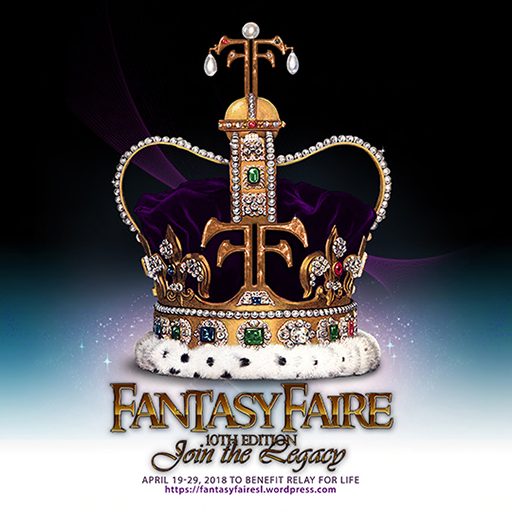 Only a few more days to find the finest in clothing, jewelry and household accessories for the Goth, NeoGoth, PastelGoth, Goddess worshipper, Pagan, or Witch in your life. 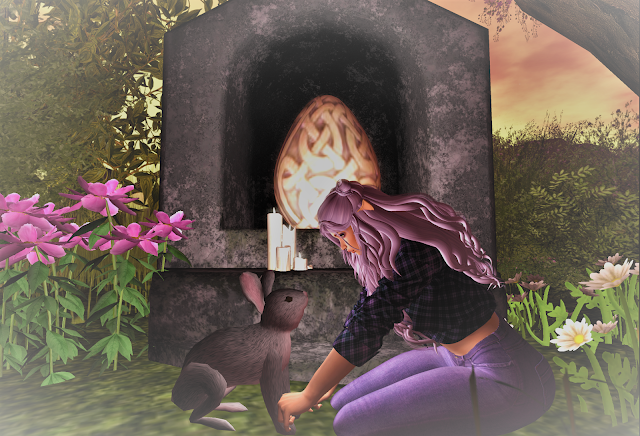 This event combines fine products, a lovely sim, special sales items and a L$5 Egg hunt. Please see my Dark Blog for full details and pictures! I'll have one more blog entry for Ostara's Altar featuring [QE] Designs. See you then! Back to basics from I.M. Collection now @ Designer Showcase. Though these separates are available in a variety of colors, I opted for black and white because it always looks sharp and makes me feel ready to handle anything. Designer Showcase runs through March 31. Don't miss this opportunity for bargains and EXCLUSIVE items. Twisted hunters aren't content with just hunting and finding wonderful prizes. Oh, no! They must test themselves with side hunts and [insert ominous organ music here] End Game. End Game is the ultimate challenge. 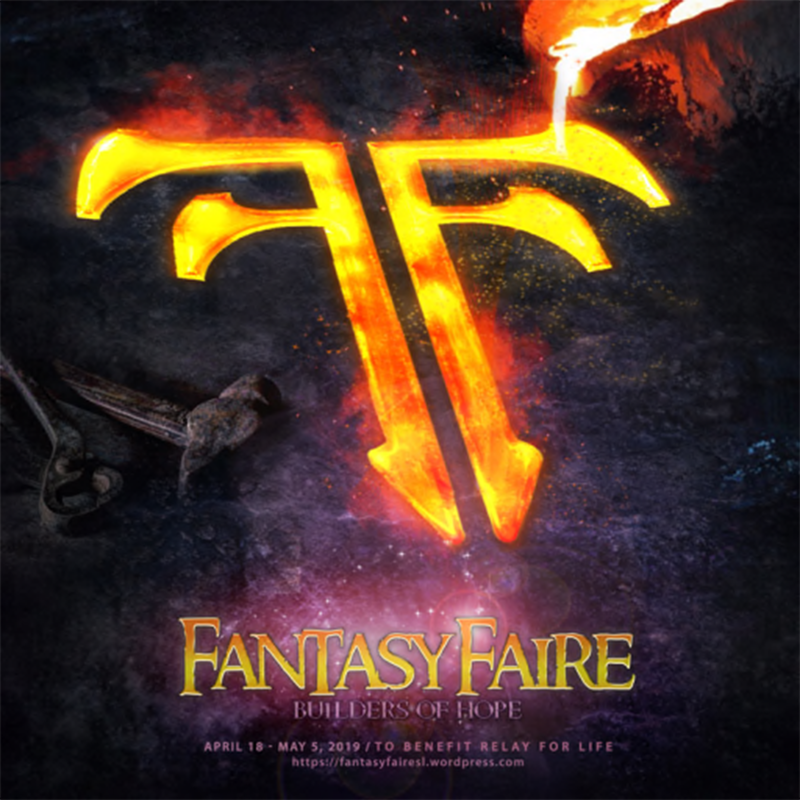 It usually combines hunting, puzzle solving, overcoming physical challenges (such as the need to eat or sleep) and crazy fun and gives you unique prizes for your efforts. Join the Twisted group for companionship, but not for help. We don't talk about End Game. There is still time to do the Twisted hunt and to get through End Game if you start now! Twisted ends March 31. Click HERE to get started. You'll receive information about the game hud and specifics on how to play after you finish the regular hunt. 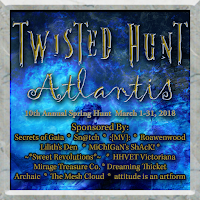 Today's Twisted adventure features just a few of the prizes you can find in the Twisted Hunt Spring 2018: Atlantis. There are 78 stores in the hunt, as well as side hunts and extra items at many of the stores. Items shown here are from the main hunt, not from the side hunts. Twisted ends March 31, so you have 10 more days to finish. The fully furnished Ocean Skybox comes from Crone's Garden. I added a pose egg from Painfully Divine, decorated with an animated Goldfish's Ruins fishbowl from Lunar Seasonal Designs and a diving helmet and books from Gallery One and I now have a delightful underwater area to share with my mer friends and the occasional visiting Elder God. Poses ~ FantaSea My friend, Corkie, gave me the free-swimming poses years ago. 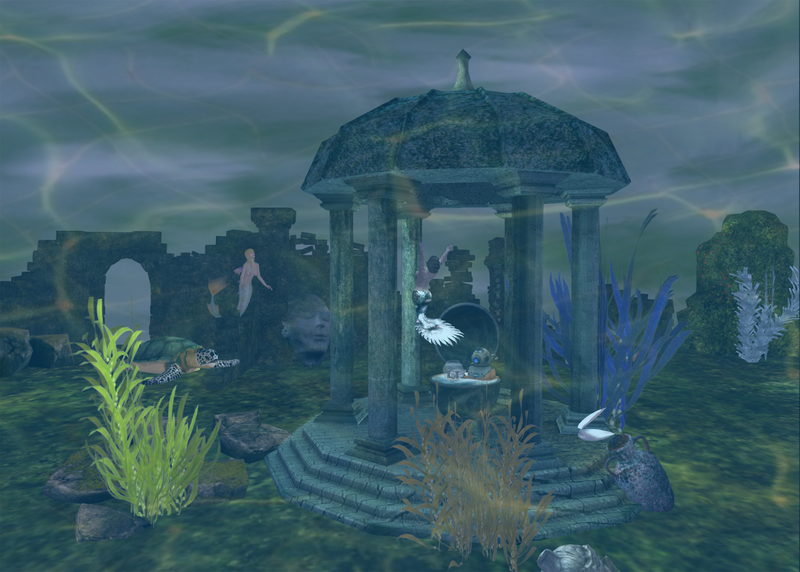 Her system mer items are still available on MP for almost free. Check it out! Thumbnail shows textures without water distortion. One of the greatest pleasures in my life is going into a library or bookstore and just hunting among the shelves for wonderful treasures. Both old familiar volumes and new works make my heart race. You can experience that feeling at Book Island, which is where SL authors display their eBooks. Cute sweater dress with backpack, accessories and makeup available @ Designer Showcase.